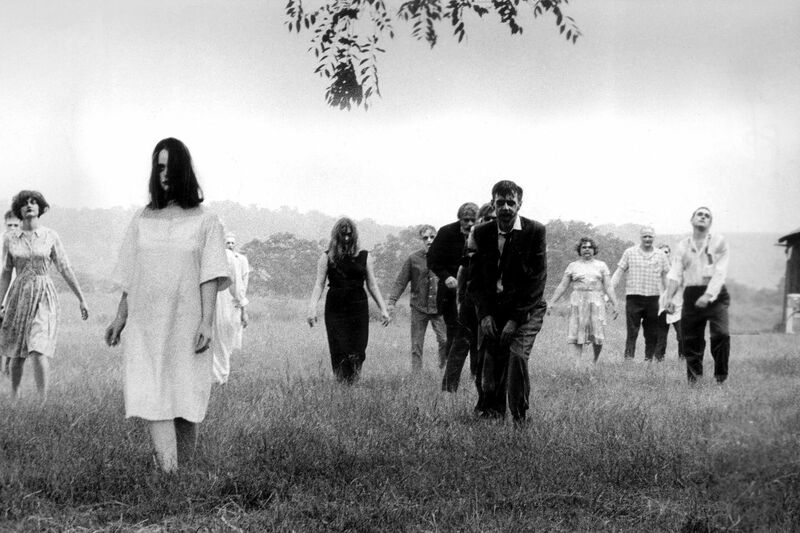 Zombies Archives - Horror News Network - The Horror News You Need! AMC has released the first art for season nine of The Walking Dead and it contains what looks to be a pretty important piece of information: The United States Capitol. In the poster below, we can clearly make out a building that can only be a crumbling Capitol Building (and another of those damned helicopters, of course) behind Rick, Carol, Michonne, Maggie and Daryl. 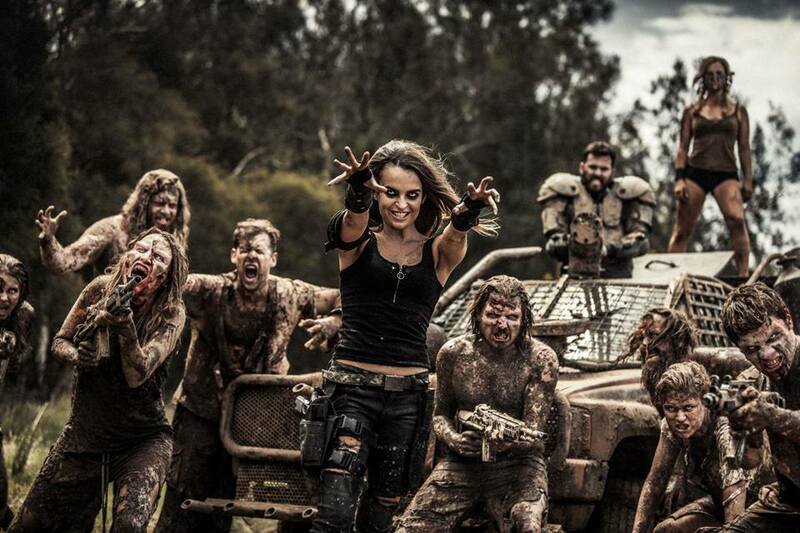 In 2014, Aussie film makers Kiah and Tristan Roache-Turner of Guerilla Films, unleashed the horror flick, Wyrmwood. 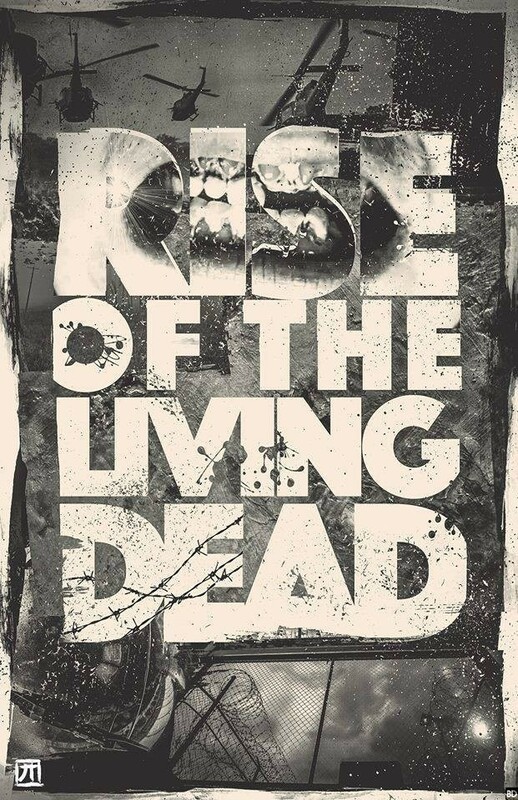 The movie, which proved to be a masterful mix of blood, gore and comedy, had critics describing the film as Mad Max meets Dawn of the Dead. 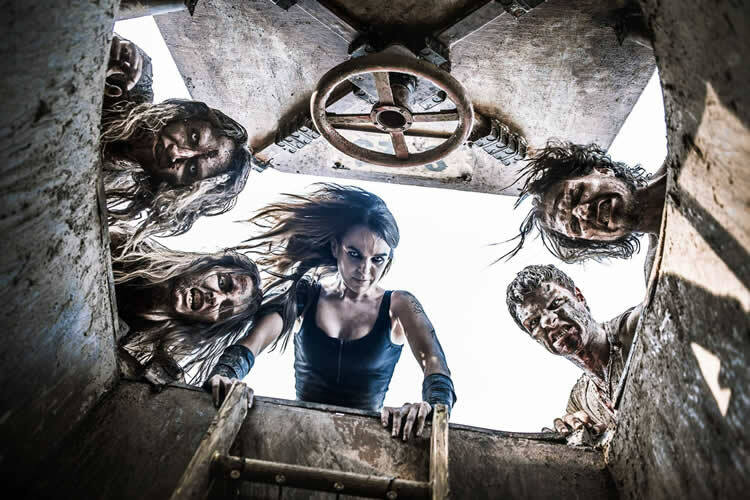 A seven-minute teaser for the TV series Wyrmwood: Chronicles of the Dead has been released. 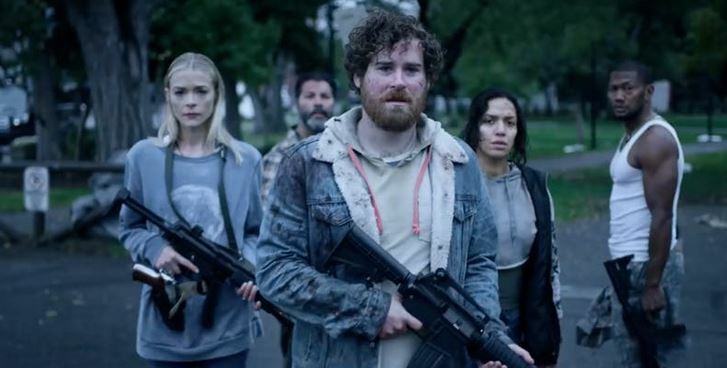 Filled with gore and bucket of blood, the trailer is seemingly a perfect follow-up to the hit 2015 film Wyrmwood: Road of the Dead. 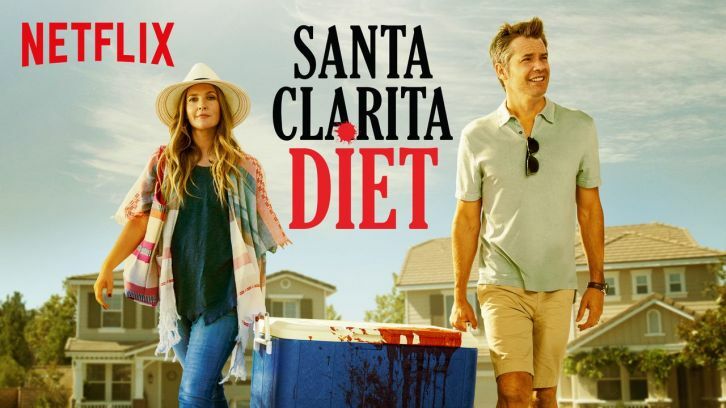 (See our review here) As the trailer ends, we get a close look at Brooke (Bianca Bradey) controlling a handful of zombies to do her bidding, and Barry (Jay Gallagher) unloading a high-powered weapon. 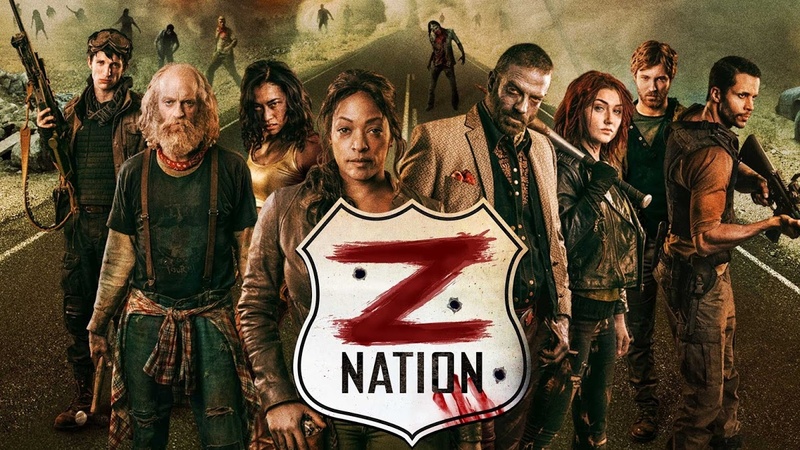 With the Season 3 finale set to air on December 16th, SyFy made the announcement that fans of Z Nation can expect another 13 episodes to come their way in 2017. 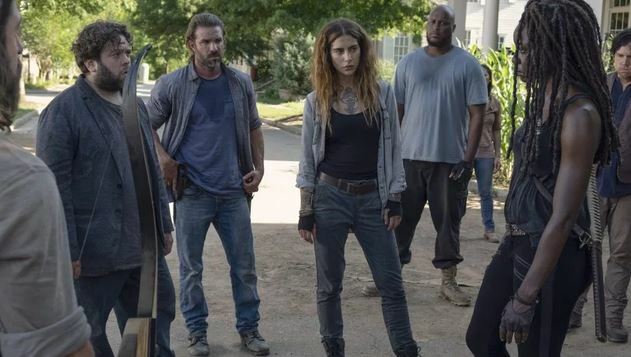 For a show that was once considered just a “cash-in” on the popularity of AMC’s hit The Walking Dead, Z Nation has turned into a solid performer for the NBC Universal-owned company and according to The Hollywood Reporter, is among the 10 most watched scripted series on cable television. 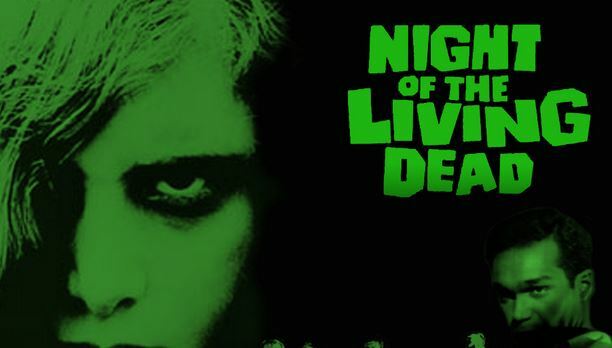 This November the Museum of Modern Art in New York City has announced that they will be screening a 4k digital restoration of George A. Romero’s groundbreaking film Night of the Living Dead as a part of its annual “To Save and Project” film festival. Per the press release, the “To Save and Project” festival showcases the best new restorations of masterworks and rediscoveries of world cinema.